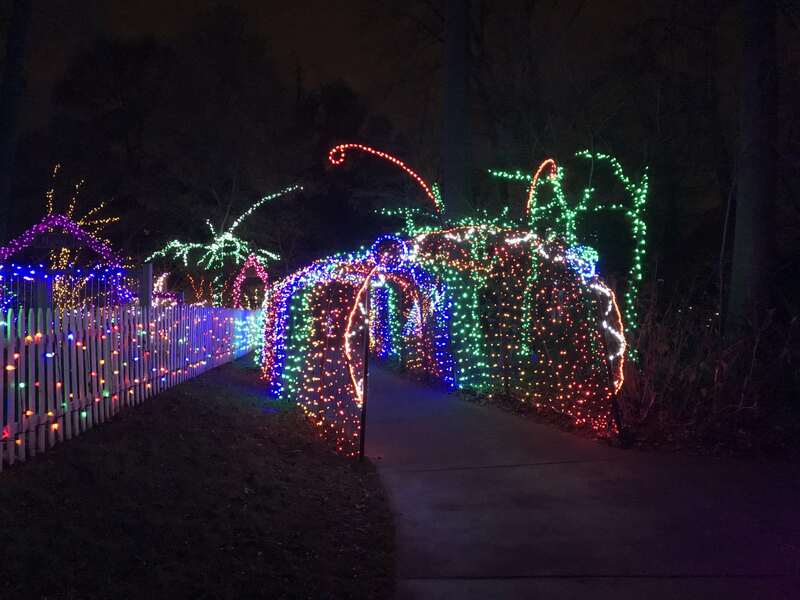 If a visit to the Garden of Lights at Brookside Gardens in Montgomery County, Maryland is high on your bucket list this holiday season, here are a few things to know before you arrive. 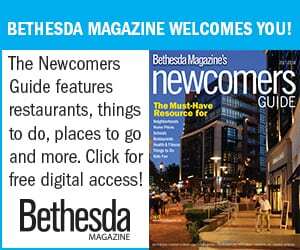 Situated within the Wheaton Regional Park, Brookside Gardens is located at 1800 Glenallan Avenue, Wheaton, MD 20902. The best way to arrive is by car as pedestrians walking in are not allowed for safety reasons. The experience begins with a walk through a worm. 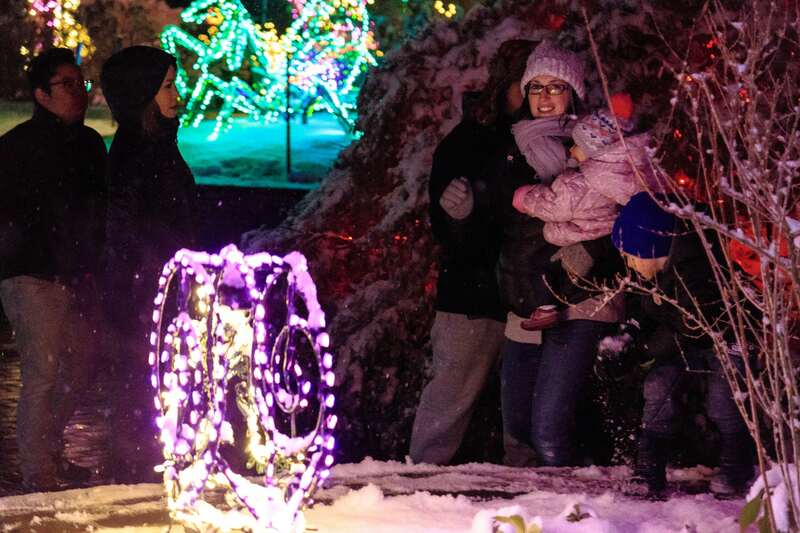 Expect to step into a magical winter wonderland illuminated with more than a million dazzling LED lights shaped into hand-crafted, original art forms of flowers, animals and other natural elements. 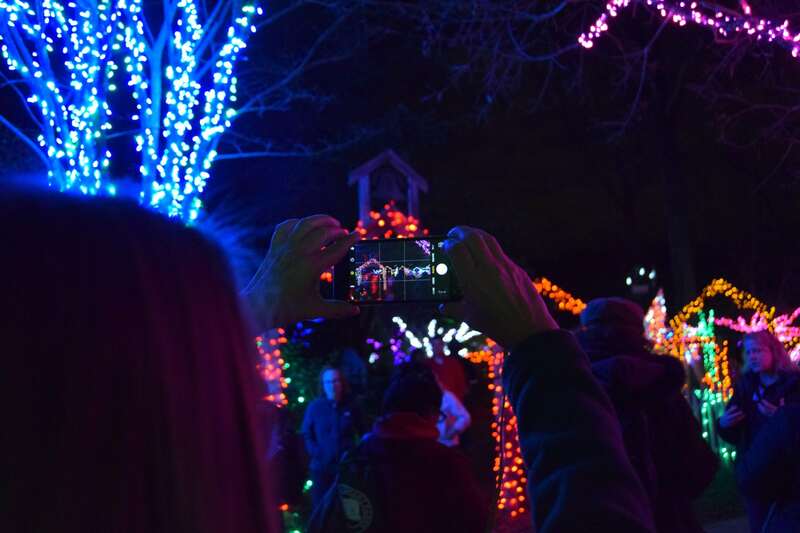 The Garden of Lights is a walk-through outdoor exhibit, so make sure to dress in warm layers. The entire experience will take an hour or two when walked at a leisurely pace. Admission fees are based on “per car/van” instead of “per person,” which provides an exceptional value for small groups traveling together. Tickets can be purchased for $25 per car/van in advance from 10 am – 4 pm daily at the Montgomery Parks gift shops. Admission upon arrival is $25 (Sunday – Thursday) and $30 (Friday – Saturday) per car/van. There is also special pricing for those interested in bringing groups of 15 or more by calling 301-962-1451. 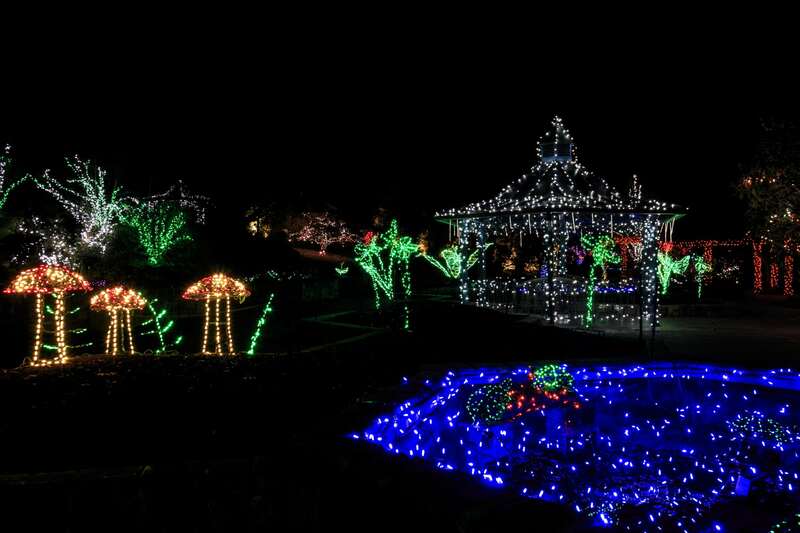 The Garden of Lights exhibit is open through January 1, except for December 24 and 25. 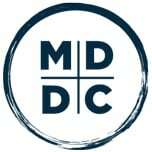 The hours are Sunday – Thursday: 5:30 – 9:00 p.m. and Friday – Saturday: 5:30 – 10:00 p.m. Visits during the weekday before Christmas weekend are highly encouraged. The crowds are thinner, allowing you even more opportunities to discover and fully appreciate every detail. The last car is admitted 30 minutes before the closing time each night. Non-commercial and hobby photography is welcome. If you are looking to have professional portraits taken or you plan to sell the images; a photo permit is required. Permits should be arranged in advance through the Montgomery Parks Photo Policy and Permits page. For budding photographers looking for the ultimate shot, the best time to visit is at dusk. The deep blues of the winter sky in the background adds a lot of depth and details in the displays tend to show up better in photos. The Conservatory: The night wouldn’t be complete without a visit inside the Conservatory to watch G-Scale model trains wind through a seasonal landscape of living plants. 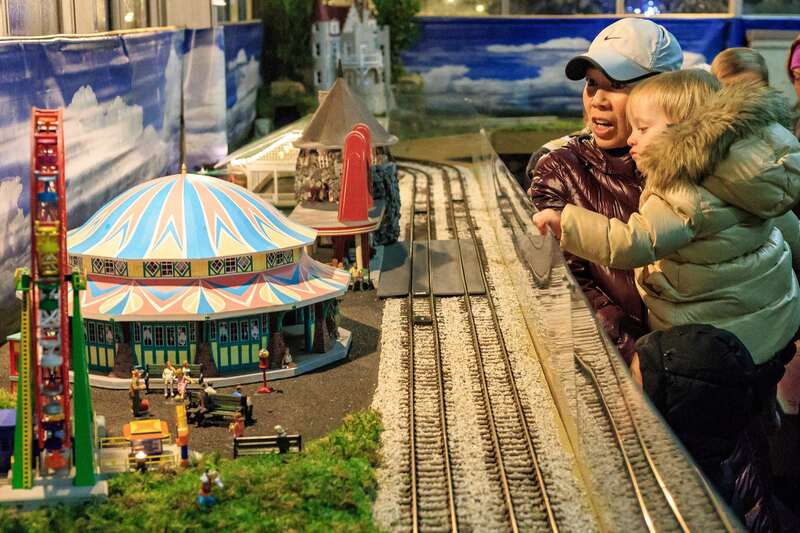 Additionally, the exhibit displays intricate custom-made original models of numerous Montgomery County landmarks from the past and present, including Brookside Gardens, Kensington Railroad Station, Red Door Store, Little Tavern Restaurant, Cabin John Hotel and the Dentzel Carousel that still operates in Glen Echo Park. Performers in the Visitors Center: After a lovely walk through the gardens, make sure to swing by the Visitors Center for a cup of hot cocoa and listen to one of the nightly musical performances. A list of acts is available on the Garden of Lights website. The fire pit is located just outside of the Visitor’s Center. Warm Up by The Fire: Interested in indulging in the time-honored tradition of roasting marshmallows over and open fire? 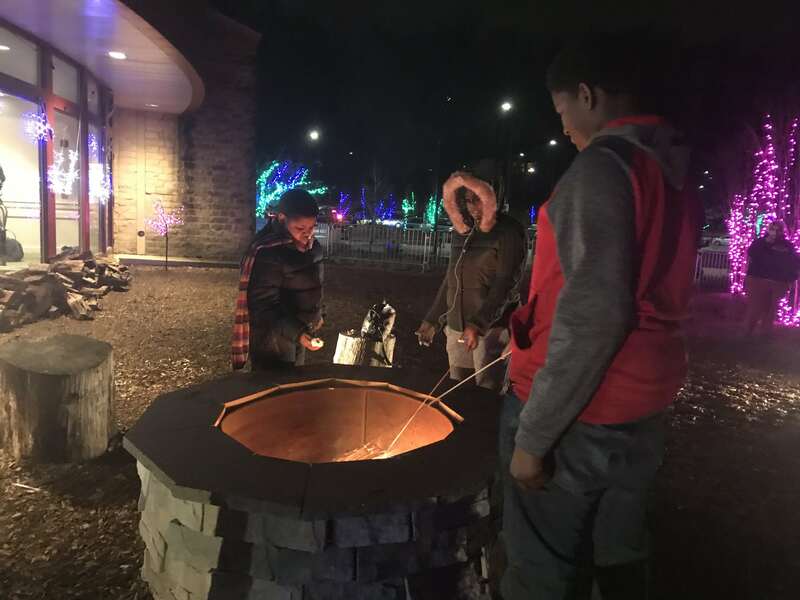 Brookside Gardens has you covered with a fire pit located adjacent to the Visitors Center. S’mores kits are available for $5.00. 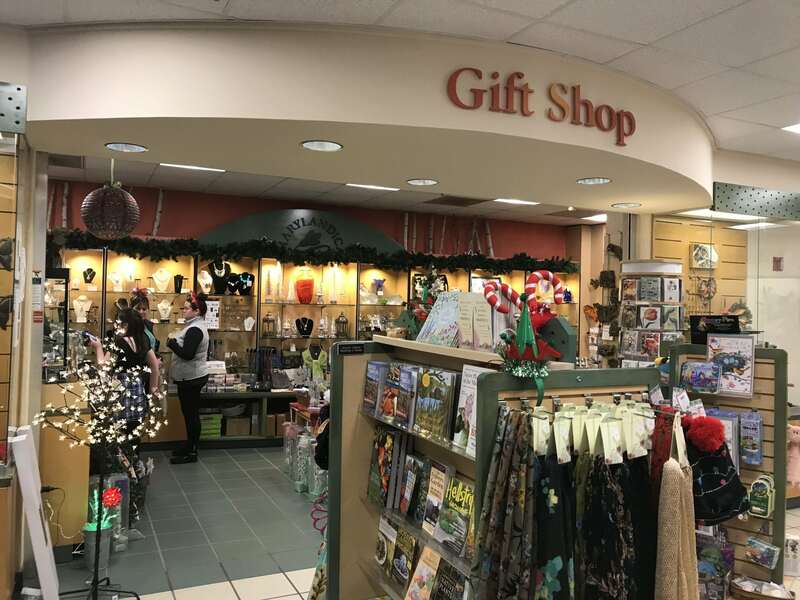 Gift Shop: If you’re looking for a last-minute gift for your special someone, the gift shop is stocked full of garden-themed gifts and books for all ages.